21st, 22nd and 23rd of September. On the Friday there will be open gaming as well as a paint and hang out area, the guys from the podcast will be on hand for hobby advice. You can also register early for the event and get some practice games in! The bar will be open and drinks flowing! 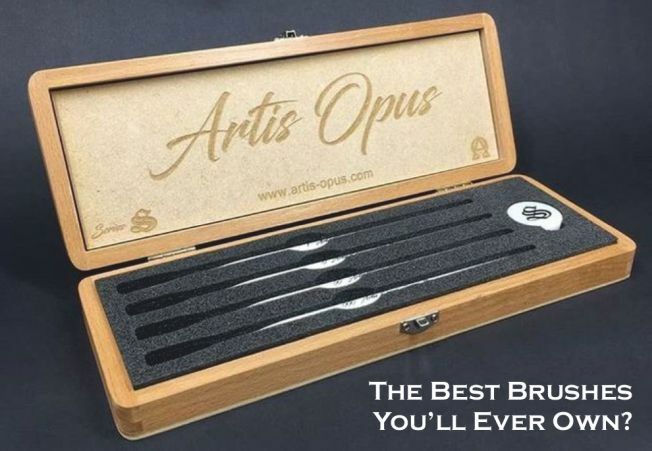 Saturday and Sunday sees the main event a 5 round 2000pts AOS tournament, We will also be hosting the popular painting competition on Saturday evening with winners announced during the awards on Sunday. We will also be holding a seminar on the Saturday evening (we will announce details closer to the time) which will also be covered for attendees and will have 2 elements, a hobby and a gaming focus. 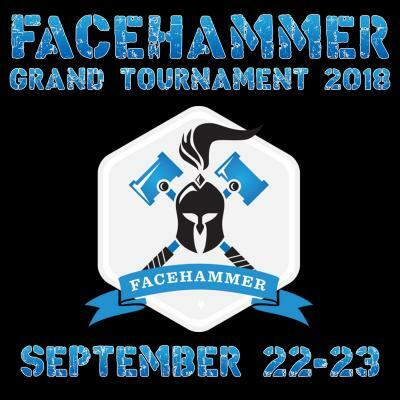 Lunch will be provided both days and all entrants will receive a goodie bag with some Facehammer merchandise and an Element Games voucher to use in the store. A wide selection of snacks and drinks will be available on site. Lunch is provided each day, if you have a special dietary requirement (Vegan, allergies, etc) please let the organisers know before attending the event. You are free to bring your own food in, or order in takeaway during the event or in the evenings. Due to the Element Games NWGC being a Licensed Venue only drinks bought from the Element Games Bar may be consumed on the premises. Davenport train station is the closest at a 10-15 minute walk but the main Stockport Station is also only 20-25 minute walk (and you'll find more frequent trains). You can get the bus from Stockport Station for less than £2.00 each way. And the Bus stops at the end of our road - opposite Premier Inn and is a 2 minute walk. This purchase is for a virtual ticket and no physical product will be sent out to you. If you discover you can't attend the event we can process a full refund for you up to 4 weeks prior to the event running. Please email support@elementgames.co.uk.